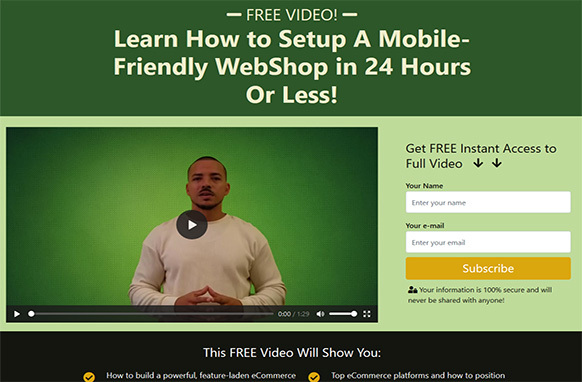 - How to build a powerful, feature-laden eCommerce website quickly and easily! 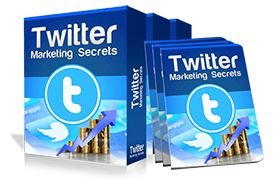 - The tools of the trade that will help you maximize exposure and boost sales quickly! 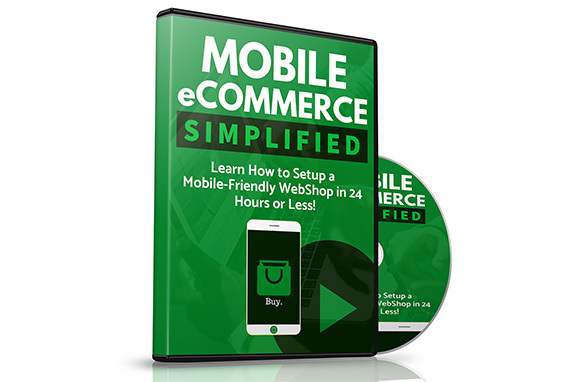 - Top eCommerce platforms and how to position your offer in front of thousands of potential customers.